It’s here, it’s here! 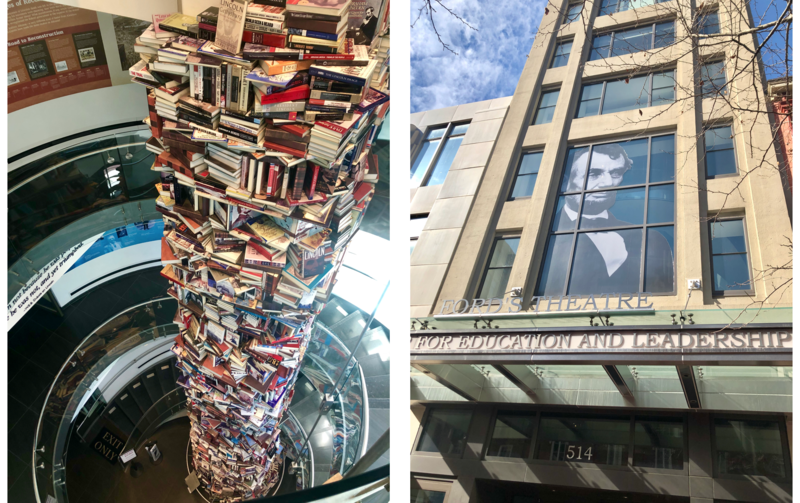 You guys, we had such an amazing time in D.C. last month, I’ve been so excited to share our favorite parts in hopes it might inspire your own visit. While we only went for a few days, we certainly made the most of it, getting in the perfect mix of tourist must-dos and trendy spots…plus a whole lot of walking! 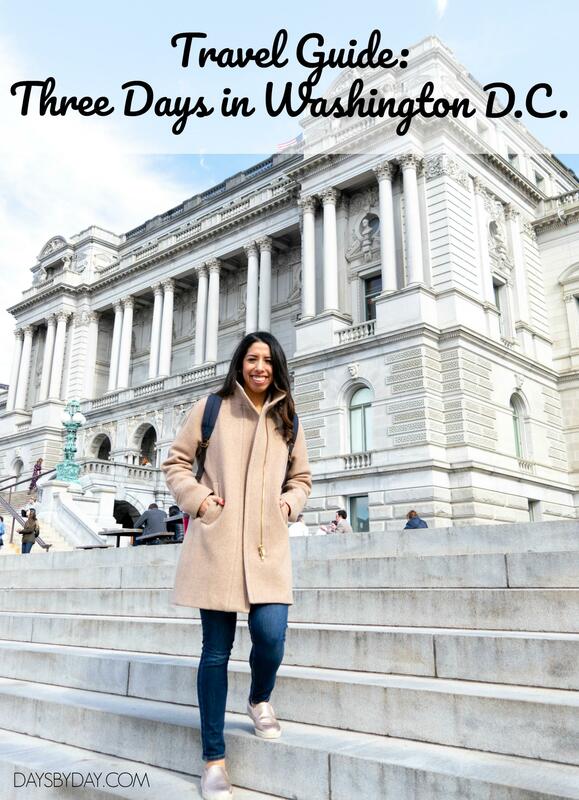 Read on for the Days By Day travel guide to three days in Washington D.C. – and don’t forget to comment with the spot you’d be most excited about! P.S. 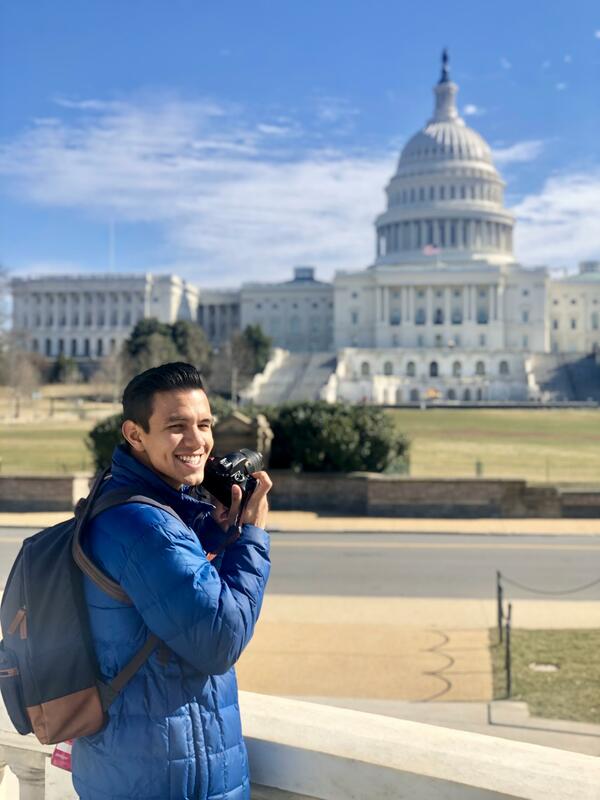 My talented travel BFF + husband captured most of the photos you’ll see…check out more of his work over at Benavides Photography! 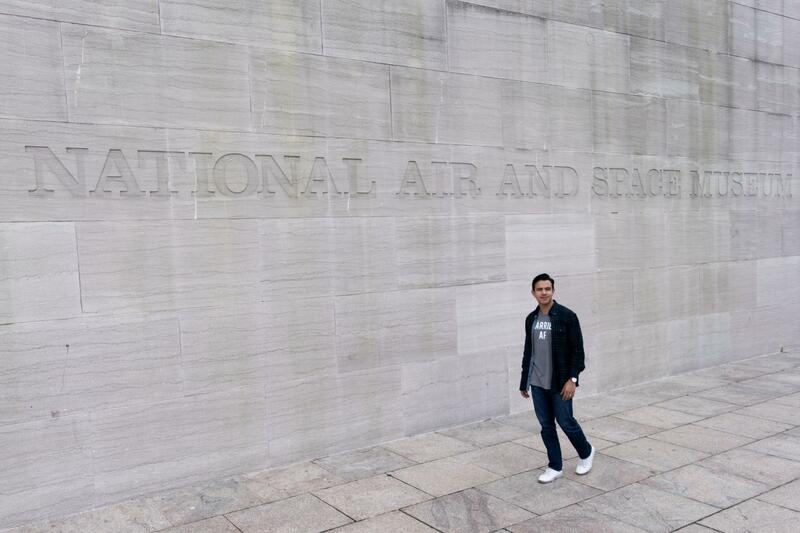 E & I stayed at the Kimpton Hotel Madera in the eclectic, cute neighborhood of Dupont Circle. I can’t recommend this hotel enough – not only do the homey, elegant vibes make you feel welcome right away, but the hotel offers killer amenities (ex: fancy robes, nightly happy hour, & car service). 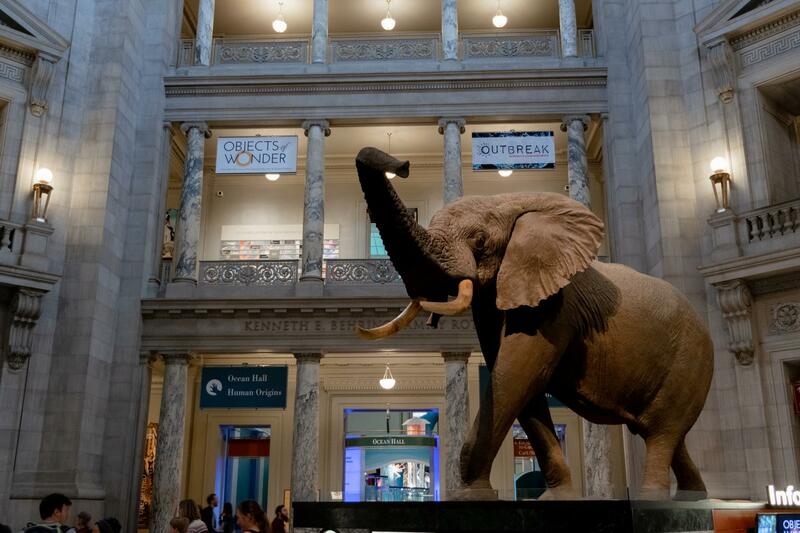 It was also centrally located, making it easy get to D.C.’s popular areas. P.S. We flew into Baltimore-Washington Int’l Airport, because honestly, it was way cheaper than Reagan Washington Airport. An Uber from either is easy peasy. For more info, check out my Kimpton Hotel Madera review here! 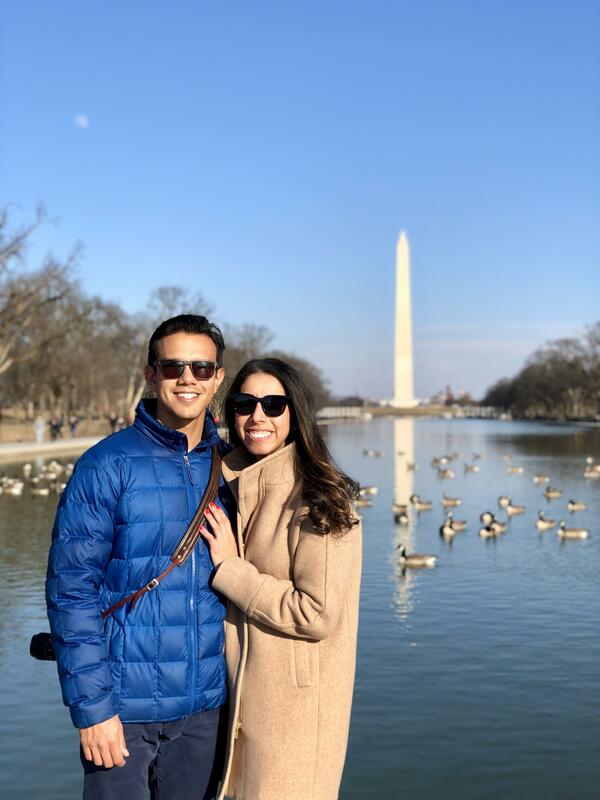 We love museums and history, so we deemed our first full day in the city the opportunity to check off some famous spots off our bucket list. 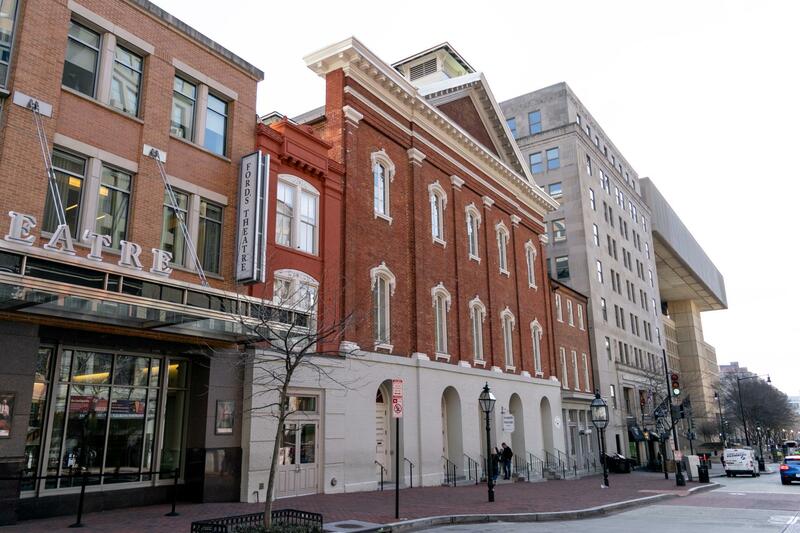 Ford’s Theatre // Lincoln is one of my favorite presidents. 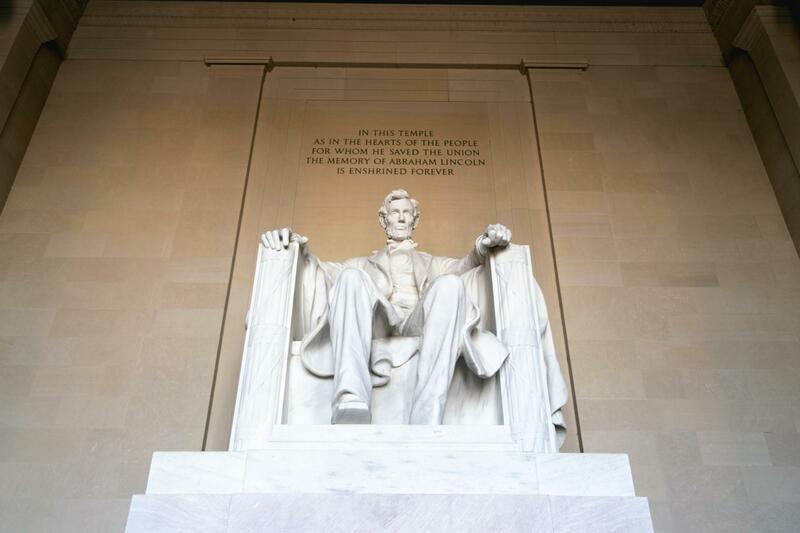 I got goose bumps being so close to where he spent his last moments and learned so much! We reco reserving tickets a few days in advance so you can enjoy all four parts of this tour. 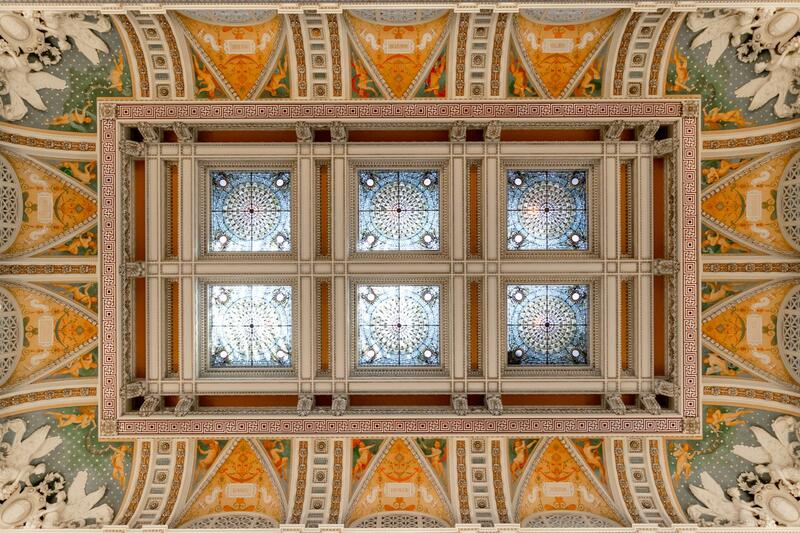 Capitol Tour // This was a must for E and ended up being really cool. I was swooning at the interior design in every hall. 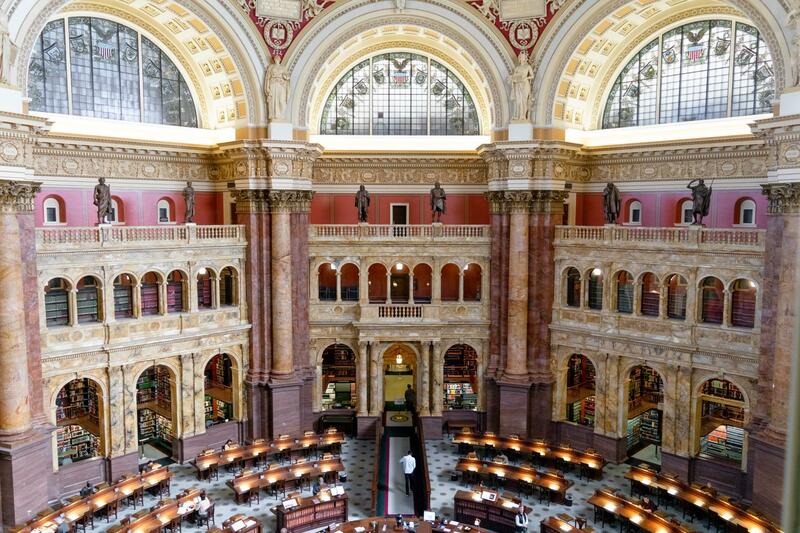 Bonus…if you’re a book lover like us, take the extra 30 minutes to check out the attached Library of Congress and prepare for a jaw-dropper. Georgetown Piano Bar // After a looong day on our feet, you deserve a drink! We did happy hour at the hotel, then dinner at a neighborhood Thai spot, Soi 83. It was tasty, but honestly, you could probably find better! Post-dinner, we walked around Georgetown, caught a few shops before they closed, and ended the night singing our hearts out at this casual piano bar. 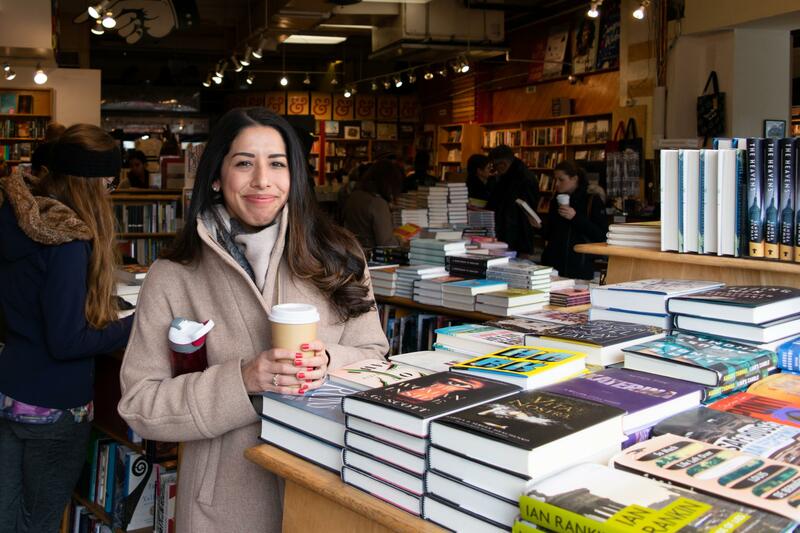 Kramerbooks & Afterwards Cafe // We can’t help ourselves! We find book shops every place we visit. They’re our favorite. Kramer books + cafe serves up a great latté and is one of the best organized book stores I’ve ever seen. 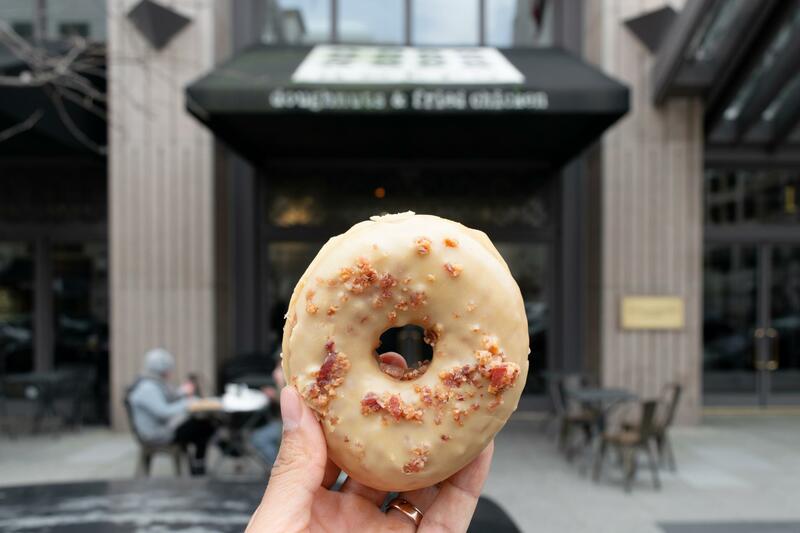 Astro Doughnuts & Fried Chicken // Um, sorry, make sure you read the name right – DONUTS + FRIED CHICKEN. 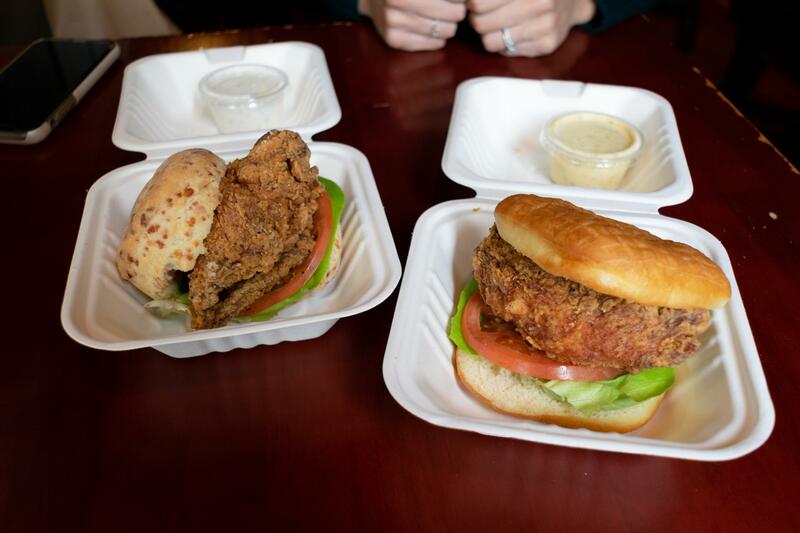 We tried the sandwich on the cheddar biscuit and doughnut bun – so delicious, I truly cannot even explain. We attempted to go back on Day 3, and were heartbroken when we realized it closed earlier on Sundays haha. 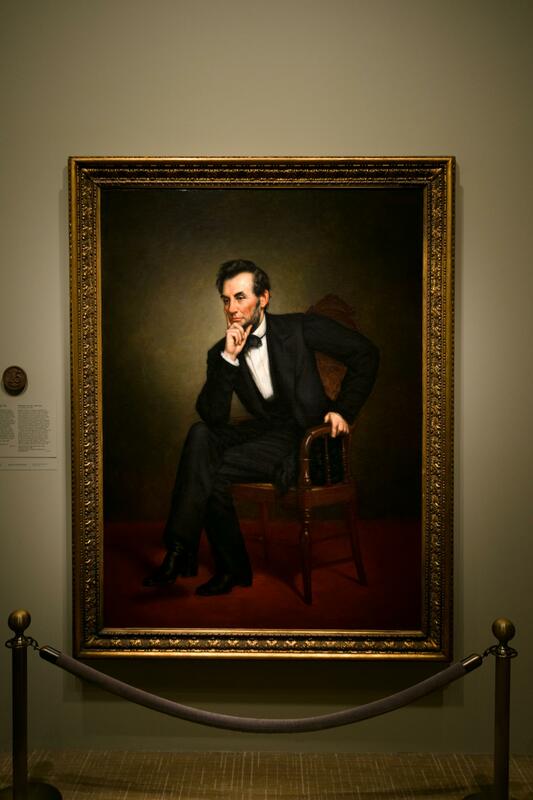 Natural Portrait Gallery // Our 3rd Smithsonian pick, maybe my favorite? We read through every. single. 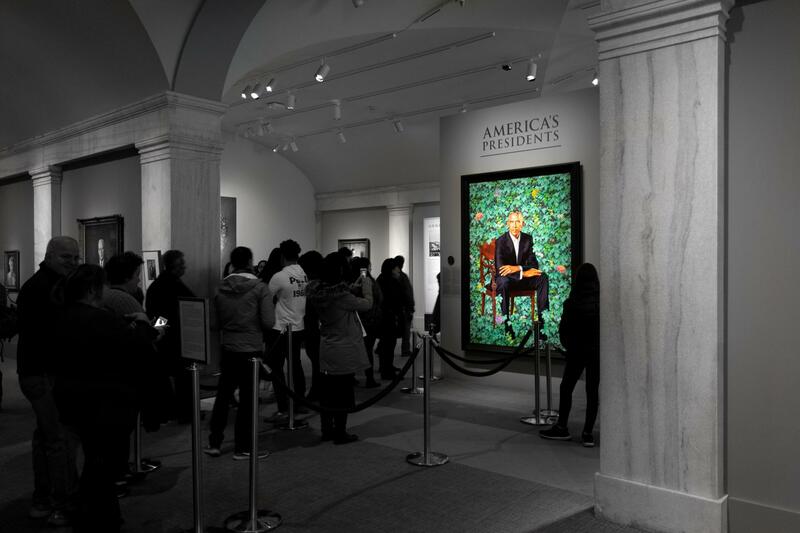 presidential portrait and loved it! Also Barak and Michelle, I mean come on, perfection. 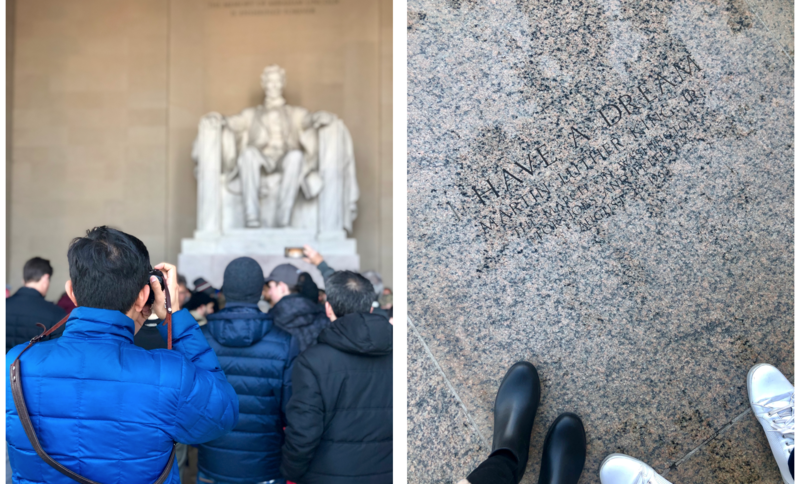 The White House & The Monuments // To round out the classic D.C. spots, we walked from the Gallery, to The White House, to all the majestic monuments. A great activity for prime photo ops and to take advantage of gorgeous weather! 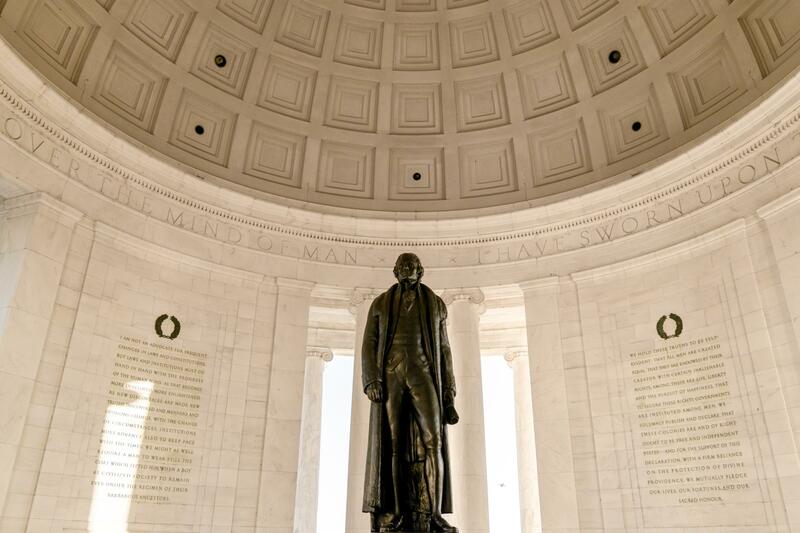 Washington Monument…May I suggest the Hamilton soundtrack as you continue reading. Barcelona Wine Bar // What a treat! 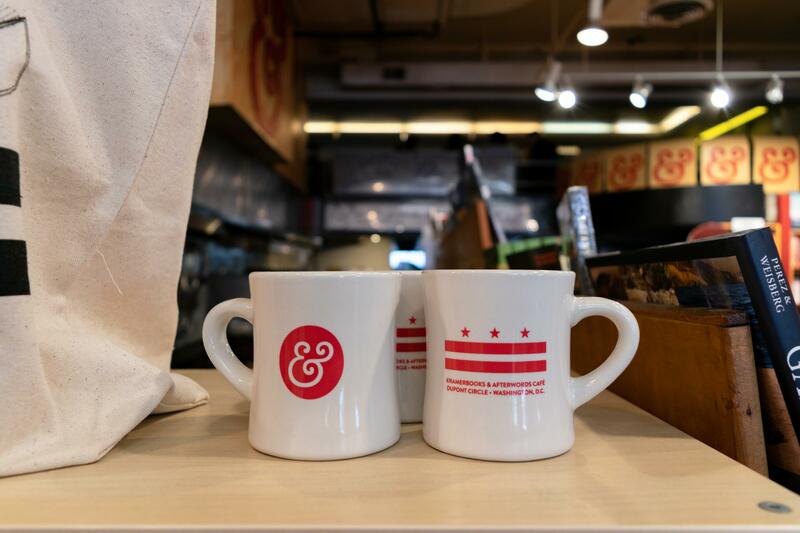 14th Street is a poppin’ hot spot for restaurants, bars and fun shots. We looked around while waiting for our table at Barcelona, and it was worth the wait. The tapas were generous and delicious. The sangria was too! Definitely recommend. 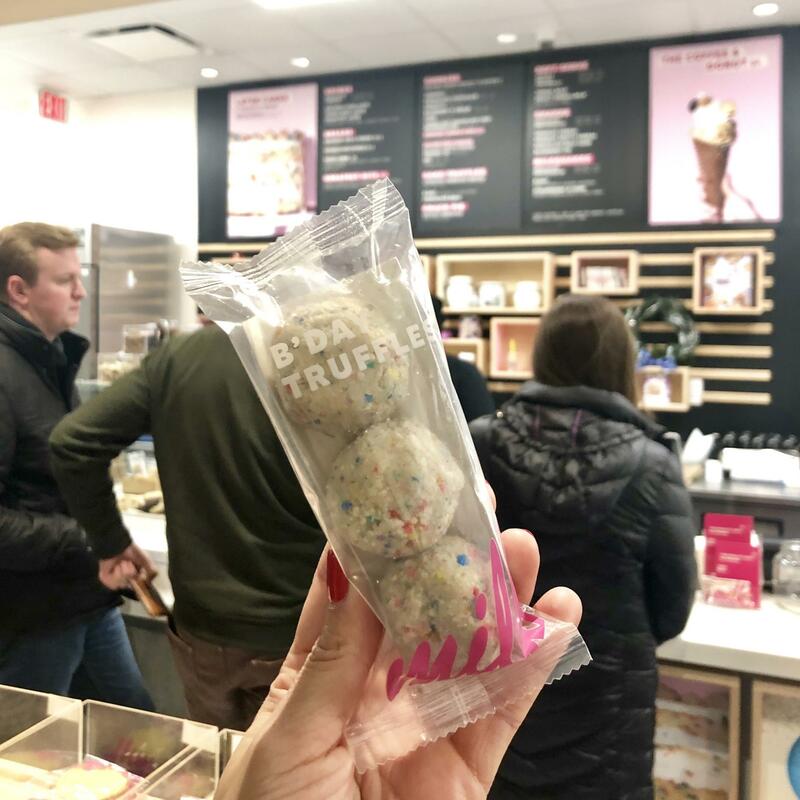 Milk Bar // We have a dessert addiction and thankfully stumbled upon the flagship for Christina Tosi’s creation (Master Chef Junior, anyone?) around the corner. Hello, sprinkle cake balls! 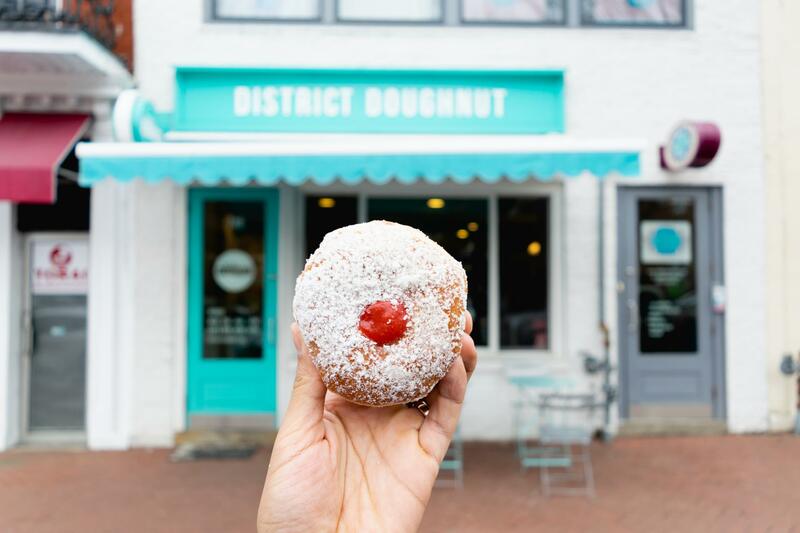 District Donut // You guys know I married a donut addict, right? 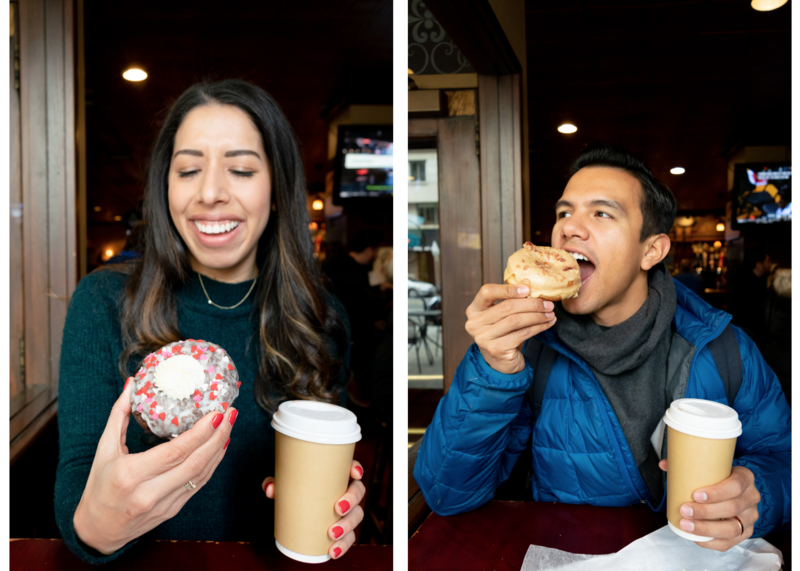 Confession: That means we sometimes eat a donut daily on vacation. These were also amazing! DD’s hashtags are #Doughface and #HappinessFound – spot on. 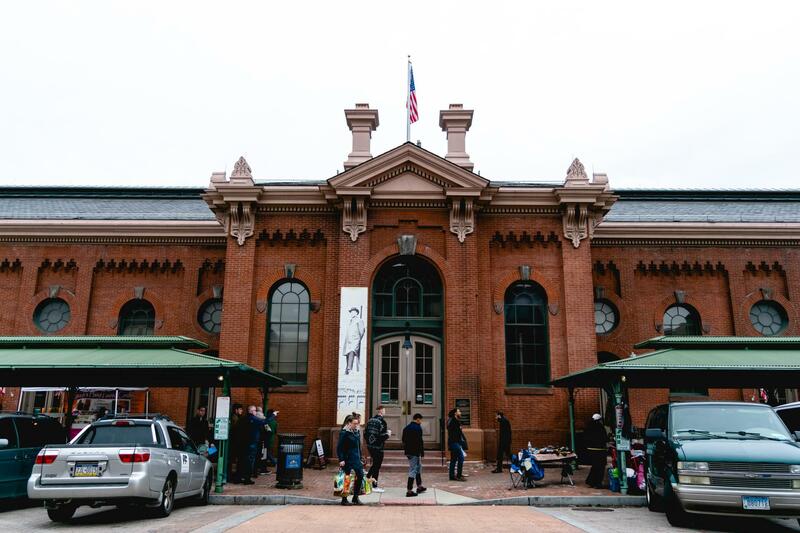 Eastern Market // Located in the historic Capitol Hill neighborhood, this market serves up fresh food, events, local farm-fresh produce and handmade goods. We got an Uber to this area, and took our time walking back downtown to our next stop, enjoying the tasty empanada we picked up and the beautiful houses along the way. Newseum // The only museum we paid for and one I’d 100% recommend. 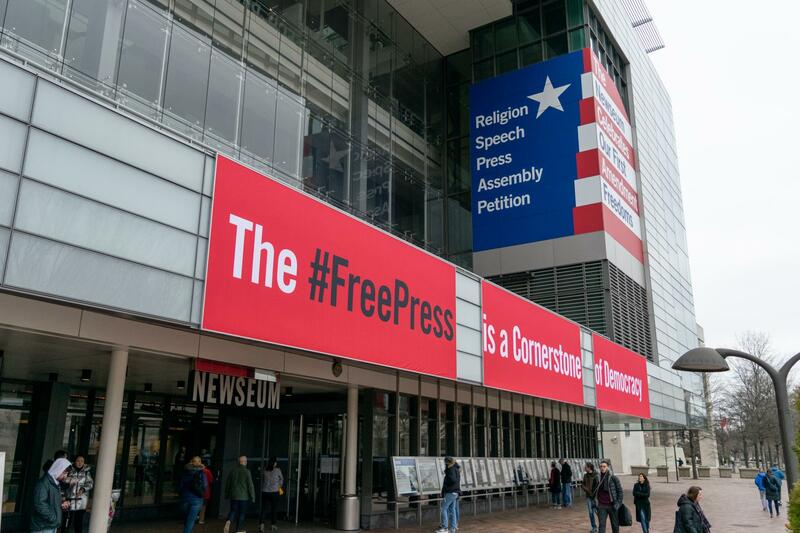 The Newseum combined our love for history, with our passion for artful communication. 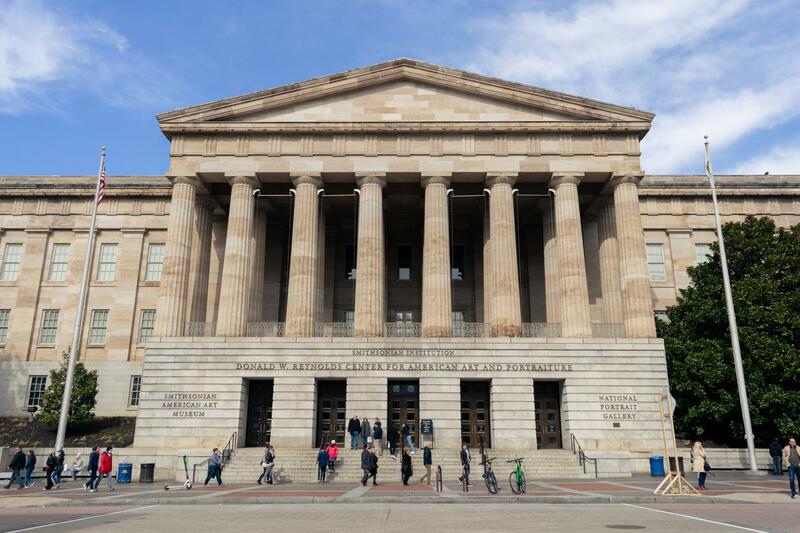 I loved the Pulitzer Prize Photographs Gallery and looking back on tons of significant newspapers…dating back to the announcement of the Declaration of Independence, wowza. District Taco // Our saving grace for an afternoon pick me up. 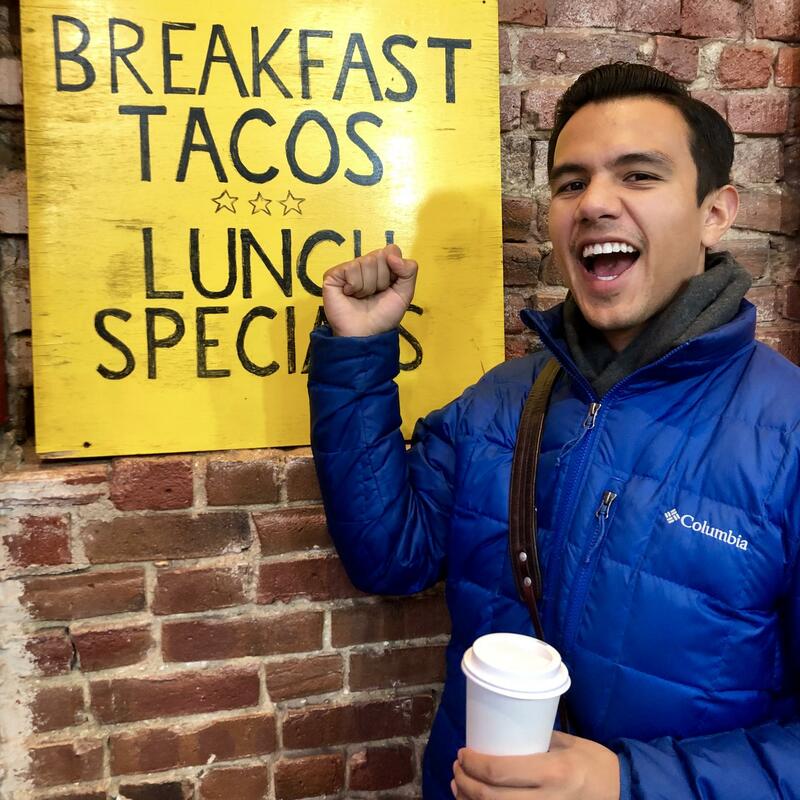 They serve breakfast tacos all day (E & I’s love language) and a killer salsa bar! 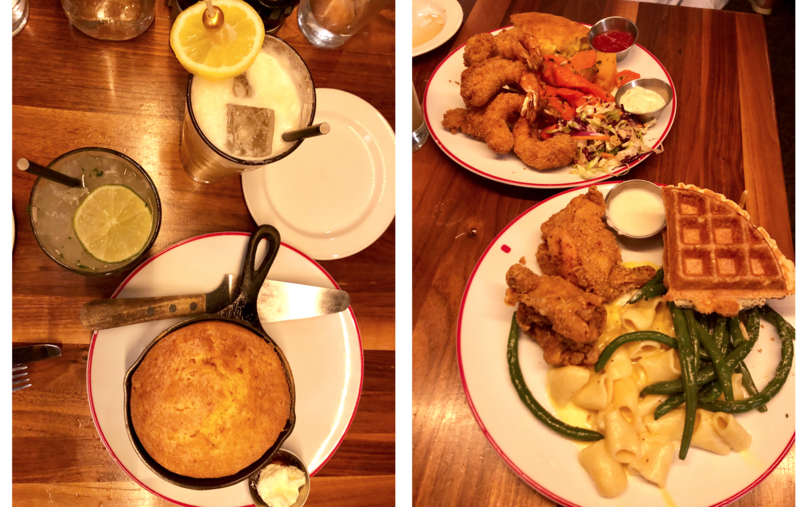 Founding Farmers // The BEST meal we ate!! Please go and prepare to be in awe. Y’all, we were in Heaven. The best chicken and waffles ever. The best fried shrimp ever. We loved the atmosphere and the cocktails too. I truly feel like you could pick ANYTHING on this menu and be happy. There you have it, friends! 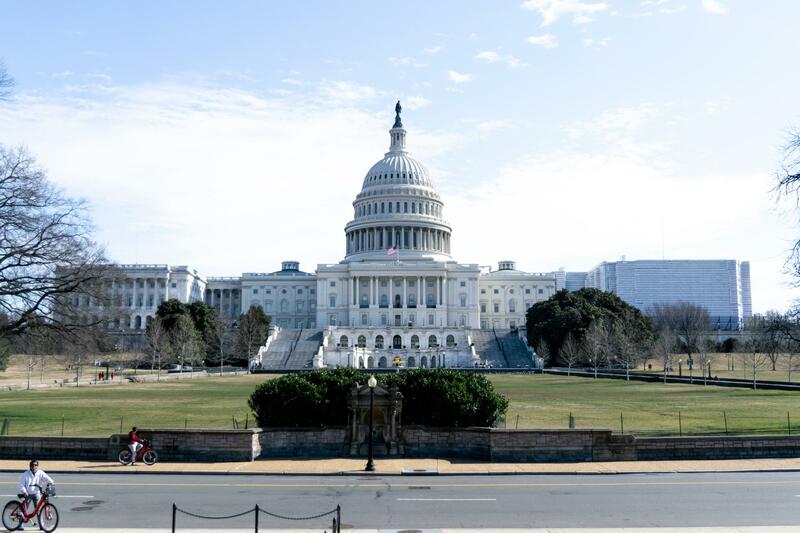 I hope you feel inspired to plan your own three days in Washington D.C. – or revisit a favorite if you live there. Have anything I should add to the list? Absolutely loved your recommendations and the photos are beautiful!!! oh my gosh this was so well written and accompanied with pictures! I felt like I was there with you lol the donuts and chicken place is a must go for me. I’m definitely putting that on my bucket list! Also the museums!!!!! all of them!!!! ugh I want to go! Wine, doughnuts and tacos! 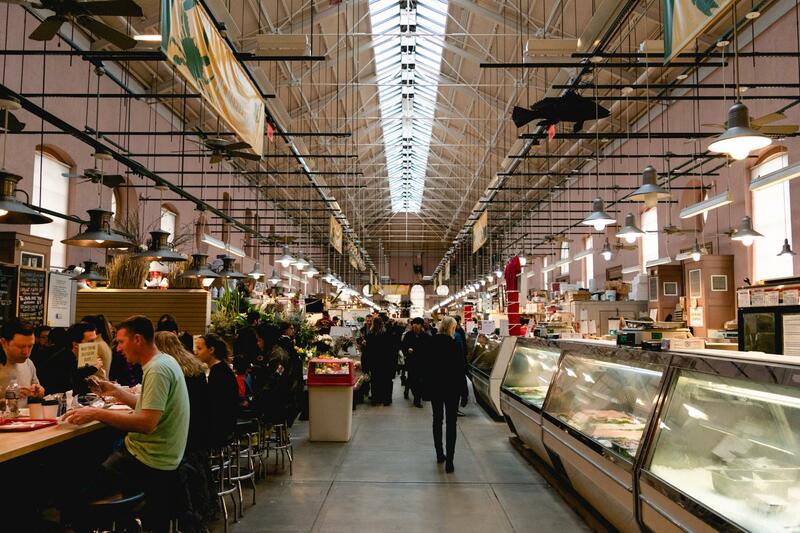 I’m definitely checking out these spots the next time I’m in DC! Gear recommendations! Thank you for this guide. I will be using it as a reference.